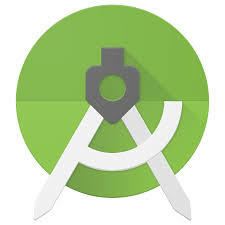 Android Studio is undeniably the #1 Android Development IDE software that is feature rich and comes with all the spanners and screw drivers you need for android development. sadly,many users are struggling with very slow,laggy,freezing and under performing problems with the android studio. This is the number 1 fix most android experts suggest when talking about slow android studio. but seriously, this didn’t help me fix my slow android studio, but that may be because of a number of reasons such as i have many heavy softwares installed in my system, background processes etc, still i don’t believe this is the reason why my android studio was slower, but this settings have helped me to run faster after RAM upgrade, i mean i could only make my android studio run faster by upgrading my 4 GB RAM to 8 GB RAM. 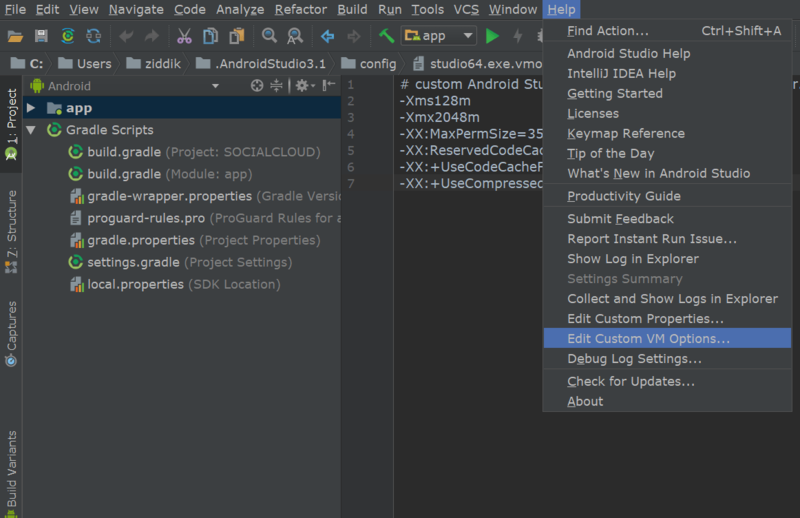 This is what i recommend for you to do, you can make your android studio run faster and smoother by RAM upgrade. If your Computer has ram like 4GB or 2GB, then that is the reason your android studio is too slow, you sure can’t do nothing much with a 2 GB ram, that is too low for any major editing tasks on any computer. Another things that you can try to improve your android studio performance is by controlling apps that may be running behind – in the background, also avoid multitasking with major memory consuming apps like Photoshop,games etc.